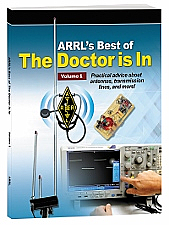 Frequently asked questions and answers on antenna systems, from QST's “The Doctor is In” column. You can specify a number from 1 to 2288. You can specify a number from 1 to 1967. You can specify a number from 1 to 5819. 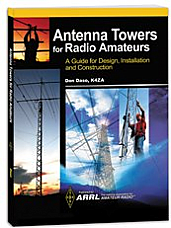 The ultimate reference for antennas, transmission lines and propagation. 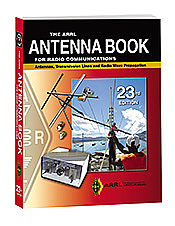 23rd Softcover Edition. You can specify a number from 1 to 1674. 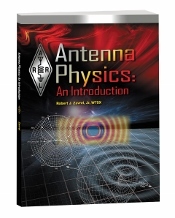 Explains the underlying principles of antennas and antenna physics and introduces the mathematics behind these principles. You can specify a number from 1 to 941. 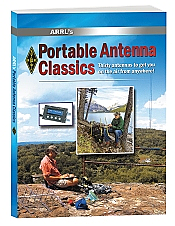 A collection of practical ideas and projects from QST to get you on the air from anywhere! You can specify a number from 1 to 1462. Fifth Edition. 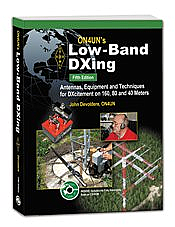 Antennas, Equipment and Techniques for DXcitement on 160, 80 and 40 Meters. CD-ROM included! You can specify a number from 1 to 571. 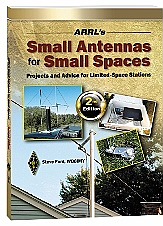 Find the right antenna design to fit your available space. 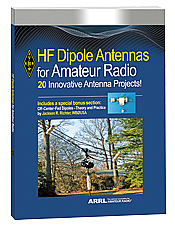 Includes ideas and projects to get you on the air regardless of where you live! You can specify a number from 1 to 9355. 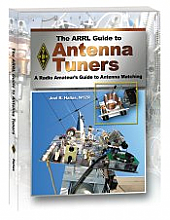 Explore the design, construction and applications of the different types of antenna tuners. 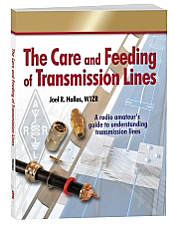 A radio amateur's guide to understanding transmission lines. You can specify a number from 1 to 1187. 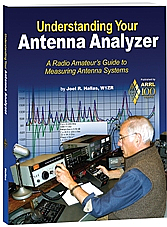 A radio amateur's guide to understanding antenna analyzers. 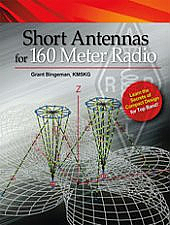 Learn the skills, climbing techniques, and safety measures necessary to improve your antenna system. You can specify a number from 1 to 507. 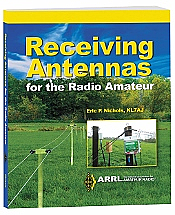 An introduction to antennas--basic concepts, practical designs, and easy-to-build antennas! You can specify a number from 1 to 1039. 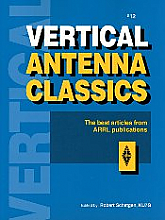 A compilation of the best articles from ARRL publications on the art and science of the vertical antenna. 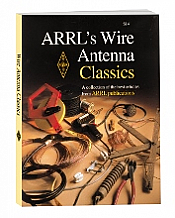 An entire book devoted to wire antennas, from the simple to the complex.